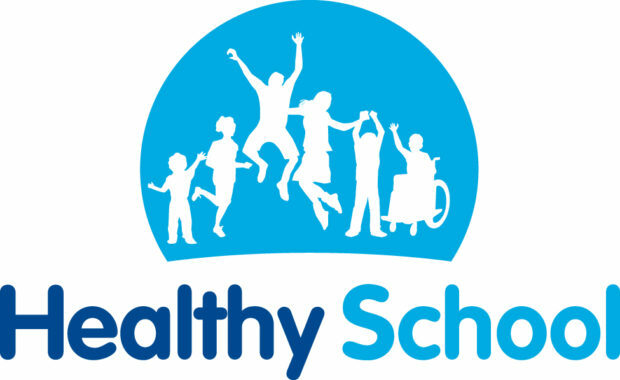 Out of 200 schools, 166 fared badly in the assessment for accreditation of schools as health promoting schools.The survey conducted by the School of Public Health (SPH), the Postgraduate Institute of Medical Education and Research (PGIMER), in partnership with education and health department and supported by Indian Council of Medical Research, New Delhi. The objective of the project includes assessment and classification of schools in UT as platinum, gold, silver and bronze. As per the baseline assessment undertaken in 2016-2017, 15 (13 per cent) government and nine (12 per cent) private schools lie with in bronze category. Five (4.5 per cent) government and four (five per cent) private schools has been accredited as silver level.Only one school has been accredited as gold level. There was no significant difference in accreditation level between different school categories. The schools are working for self improvement with technical support from PGIMER. The city has become the first UT in the country to undergo accreditation of all schools as the HPS.